GMC Yukon Tail Light Replacement and Yukon Tail Light Repair – We specialize in LED brake light repairs on the GMC Yukon, Yukon XL, and Denali – model years 2015, 2016, 2017, and 2018. With over 30 years of experience in the automotive electronics industry you can count on us to get it done right the first time. Because of that, we also include a LIFETIME Warranty at no additional charge! Ship your tail light assembly to us. We fix it and ship it within one business day of receipt. Price of repair includes return shipping. Our expert led repair service comes with a hassle-free lifetime warranty is included on each repair. My brake light won't work! This is a repair service to your original equipment manufacturer (OEM) GMC Yukon Tail Light assembly’s LED light array. 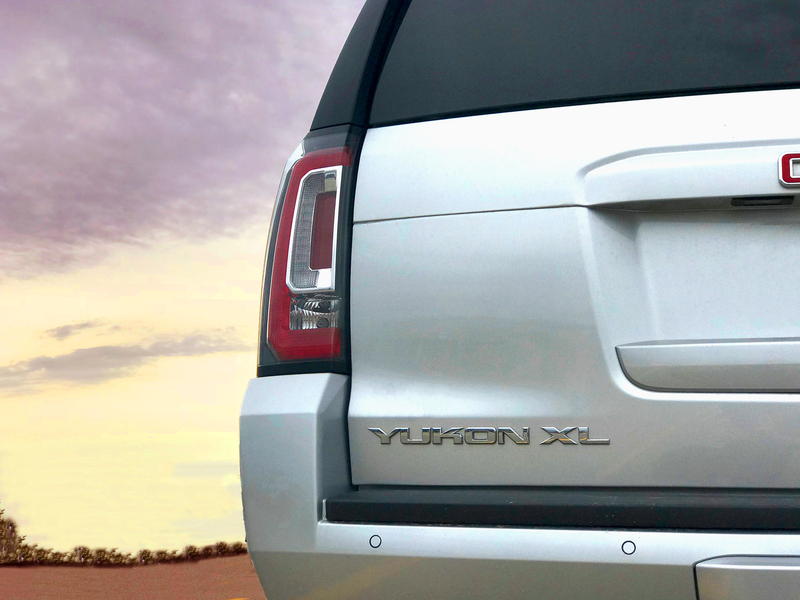 These OEM Yukon Tail Lights were produced by North American Lighting, Inc. (NAL Lighting) for the 2015-2018 model years. You must send your tail light to us so that we can repair it. If you purchase a repair service, you are not buying the tail lights depicted on our website. Additionally, we do not repair cracked or broken lenses or plastic housings – but we DO repair the LED light array. or that fix-it ticket that law enforcement gave you! Remove your own brake light! Find your model year listed below. The listed page number corresponds to your Yukon's owners manual "vehicle care" for changing your back-up lamp. Use the same steps to remove and reinstall your own taillamp assembly. For the 2015 GMC Yukon, locate your vehicle’s manual and turn to the correct page, Page 10-31. Page numbers may be different based on your trim level or if Yukon Denali. Look for the “vehicle care” section or chapter for replacing the Yukon’s back-up lamps. Visit our How To page. For the 2016 GMC Yukon, locate your vehicle’s manual and turn to the correct page, Page 298. Page numbers may be different based on your trim level or if Yukon Denali. 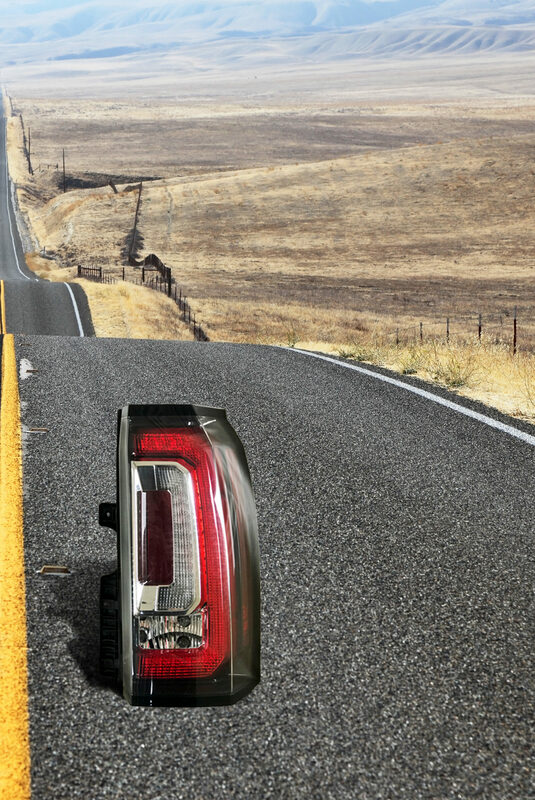 Look for the “vehicle care” section or chapter for replacing the Yukon’s back-up lamps. Visit our How To page for additional info. For the 2017 GMC Yukon, locate your vehicle’s manual and turn to the correct page, Page 313. Page numbers may be different based on your trim level or if Yukon Denali. Look for the “vehicle care” section or chapter for replacing the Yukon’s back-up lamps. For the 2017 GMC Yukon, locate your vehicle’s manual and turn to the correct page, Page 307. Page numbers may be different based on your trim level or if Yukon Denali. Look for the “vehicle care” section or chapter for replacing the Yukon’s back-up lamps.